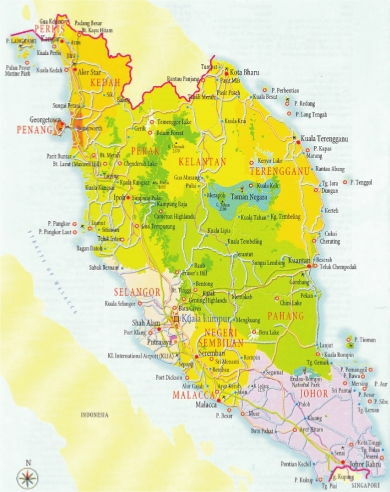 Malaysia is a country that consists of thirteen states and three federal territories in Southeast Asia with a total landmass of 329,847 square kilometers (127,355 sq mi). Malaysia borders Thailand, Indonesia, Singapore, Brunei and the Philippines. The country is located near the equator and experiences a tropical climate. 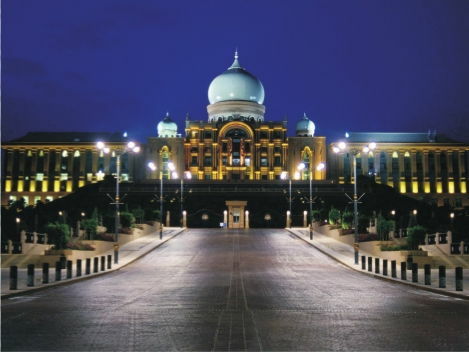 Malaysia's head of state is the Yang di-Pertuan Agong and the government is headed by a Prime Minister. Kuala Lumpur, the capital and largest city of Malaysia, attracts many tourists. Kuala Lumpur is also home to the Petronas Twin Towers, which was named the world's tallest building in 1996.
peace; And in the centre the red star of blood. The Malaysian economy depends heavily on the production of petroleum, rubber, timber and tin, but the Country also produces a variety of farm crops and manufactured goods. Malaysia now leads the world in the production of natural rubber and palm oil. The country's vast rain forest yield valuable timber. Rice, the nation's chief food crop, is grown on small farms throughout Malaysia. 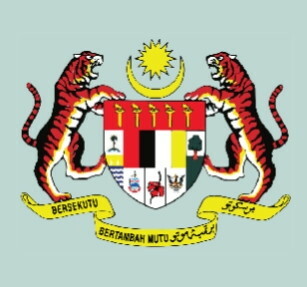 Malaysia's chief manufactured products include air conditioners, cement, rubber goods, semiconductors for computer, and textiles. Malaysia is the 43rd most populated country and the 66th largest country by total land area in the world, with a population of about 27 million and a land area of over 320,000 km2 respectively. It is comparable in population to Saudi Arabia and Venezuela, and is roughly similar in size to Norway and Vietnam, along with the U.S. state of New Mexico. A great variety of animals roams the Malaysian rain forest, including civets, deer, elephants, monkeys, tapirs, tigers, and wild oxen. The interior landscape includes lush groves of camphor, ebony, fig, mahogany, rubber and sandalwood trees, while mangrove and palm tree line the swampy coastal area. Today, Malaysia is a constitutional monarchy. A Parliament makes the country's laws, and a prime minister serves as the top government official and selects a Cabinet to help carry out the operations of the government. 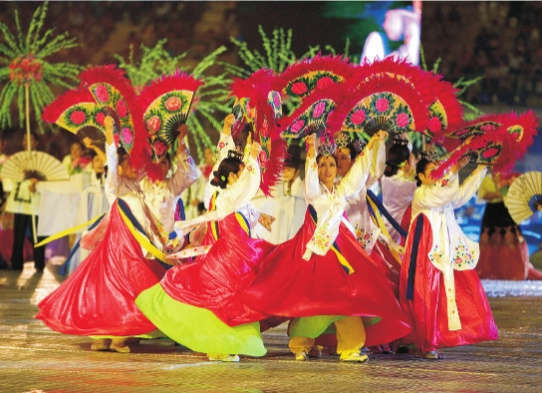 Dancing and music is on of the country's richest cultural heritage. Many forms eveloved from the rituals of harvest, celebration, courtship, and marriage and are unique to one area or even one village. Others have been introduced from out side cultures and adapted to local tastes. The capitivating rhythms and subtlelyof the Ronggen and the simple and exuberant joget were brought by the Malaccan Portuguese, While the popular Zopin was introduced by Arabian traders. Although the Malays lack traditional drama, some dance forms are very theatrical. The Ma'yong illustrates, through song and dance, episodes from the hindu epic, Ramayana. 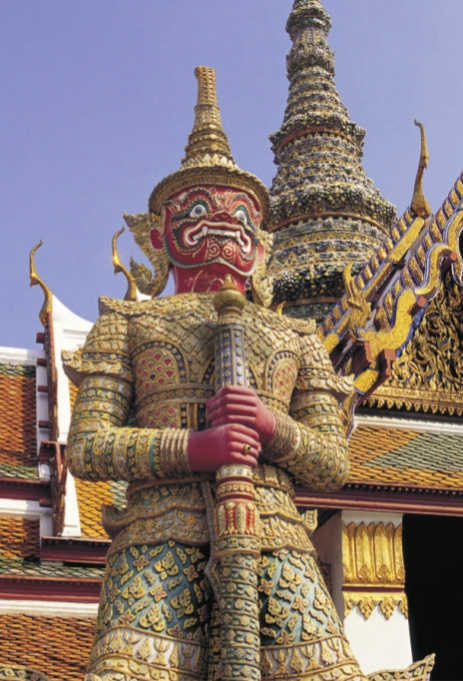 Similar in style but differing the content is the Manohra, performed by all male cast at Buddhist ceremonies. Out of the total population, about 50 % are Malays, about 35 % are Chinese, and about 10% are Asian Indians. Most Malays live in the rural areas of the peninsula in settlements called Kampongs and work as farmers. Most of Malaysia's Chinese people live in the cities and work in stores, banks, or offices. 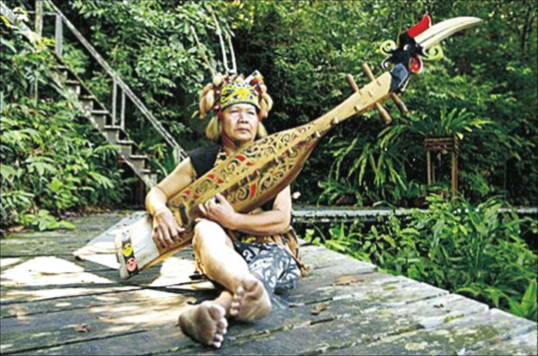 The people of Sarawak and Sabah generally live in small rural settlements. Several families often live together in long houses along rivers. The Malays are the largest ethnic group in Malaysia. 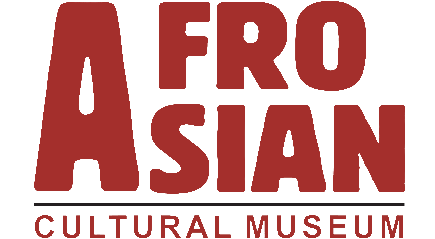 Most Malay speaks Bahasa Malaysia, the country's official language.The majority of the Malay people lives in rural areas and wears a sarong, a traditional length of cloth wrapped around the body as a skirt. Others, however, wear Western clothing. Today most Chinese in Malaysia still use the Chinese language and follow Buddhism, Confucianism, or Taoism. The Asian Indians are the third major ethnic group. In Malaysia, the term Indian includes people from Pakistan and Sri Lanka, as well as those from India. Other world figrines punched out of the buffalo hide have brickered and flickered in the lamp light for centuries. Malaysias shadow allude to immortal tales spun through the great Ramayana Hindu epic – tales revealing the heavenly virtues of filial piety, martial devotion,valour in war, loyalty to one's brethren. The To'Dalang- puppeteer and the almighty guiding hand has a near super human task to memorize, conduct and sing all the parts of as many as 50 different puppets, lead the Malay Orchestra providing the back ground music and direct the action on the screen all at the same time. His repertoire of personalities include princes, sages, strange animals,in warrior clothing, clowns and the inevitable monkey. Malaysians are fond of outdoor sports, particularly soccer, rugby, swimming, tennis, and cricket. Traditional games like Sepak raga and Silat still enjoy wide spread popularity. Sepak raga is a sixteenth century game, where the players stand in a circle, kicking around a small rattar ball with the object of keeping it of the ground as long as possible. Any part of the body except the hands may be used. Its twin 'Sepak takraw ', a recently evolved version which uses the competitive principles of volley ball. Silat is a traditional method of combat, which involves both mental and physical discipline. It is said to have been derived from studying the various techniques used by animals when they fight ( especially tigers ). It's graceful, fluid movements have been frequently used as dance steps. Food like most aspects of Malay culture there is so much inter mixture, outside influence and hybrids that it is difficult to identify a Malay cuisine. 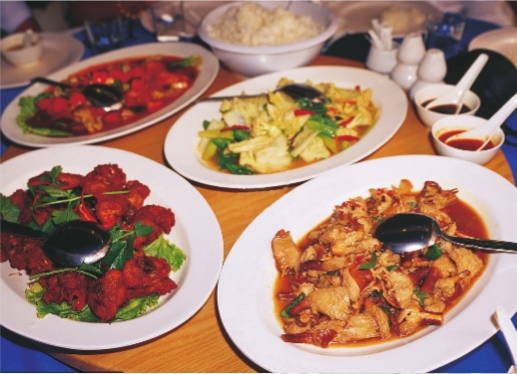 Typical Malay food is spicy and often flavored with coconut milk- Santan peanut, sauce, or peppers. Rice is the staple and most dishes are prepared as an accompaniment. The natural flavor of rice encourages strong tastes in the side dishes.